The DignityUSA Transgender Caucus is part of a national non-profit organization called DignityUSA, which has a long history of supporting LGBTQ and Allied Catholics. Dignity provides a community in which LGBTQ and other, often marginalized Catholics can find affirmation, wholeness, healing, and pride. Along with local chapters that gather for fellowship and Mass in various U.S. cities, Dignity has national community focus groups, or caucuses, to advocate for and support the needs of particular populations. These include, for example, the Young Adult Caucus and the Transgender Caucus. The mission of the Transgender Caucus is to form a community that upholds the human dignity of gender-diverse individuals in light of our faith and Catholic social teaching. We strive to achieve this goal through faith-sharing, outreach, advocacy, and education. We welcome people of all faiths and backgrounds to share in this mission. We recognize that a community like this has the power to bring people together who have dealt with similar questions, challenges, and experiences–particularly in regard to traversing the complex relationship between one’s religious background, faith community, and inner truth. For those of us who have been raised in a Catholic environment or who identify with the Catholic tradition, the strict gender binary in Catholic culture and the messages of the Church hierarchy about gender and sexuality may have posed difficulty in reconciling our spiritual selves with our lived reality. Some transgender people are not affirmed by their families and communities, whether for cultural or religious reasons. Unfortunately, in the recent past Catholic leadership has shown a history of pathologizing and denying the humanity of transgender people, spreading negative perceptions about gender diversity. Many trans people have faced spiritual abuse (including shunning, persecution, or family alienation), and even attempts to emotionally change who they are (often by way of reparative therapy). We are called to recognize the depth of these realities, as it prompts us to pray and act for justice and change. At the same time, we strive to always be are aware of the need to prioritize our own wellbeing. Emotional health and wellbeing is of utmost importance. If you are in crisis or experiencing thoughts of suicide, call 911 or the Trevor Project at 1-866-488-7386. One of the most important purposes of the caucus is to provide an outlet for dialogue, personal narrative, and self-discovery. We aim to create an environment that gives each individual space to determine their own feelings about their faith journey in relation to their gender identity and sexuality. Since we are a national (and at times, global) group, most of our fellowship happens through the internet. 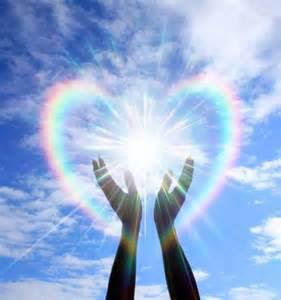 Please see our Contact page for ways to connect through Facebook, our email newsletter, and Google discussion group. We also plan to hold video/voice web meetings every month using AnyMeeting, with a speaker on gender topics at the beginning of every other session. 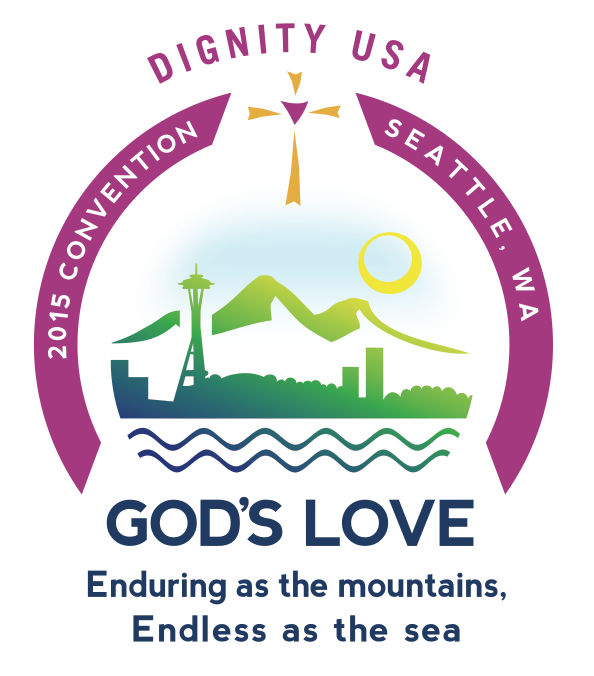 At the DignityUSA National Convention (hosted by a different state every 2 years), we have the opportunity to gather together in person along with hundreds of other affirming Catholics. The next convention will be held from July 2nd-5th, 2014 in Seattle. Please let us know if you need help to attend. We would love to see you there!